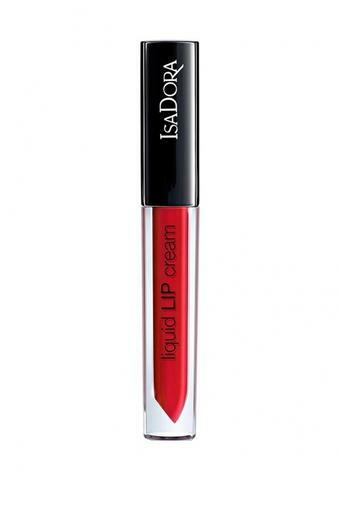 You do not have to worry about the hassles of frequent touch-ups with this lip cream as it dries really quick and gives a nice matte finish. 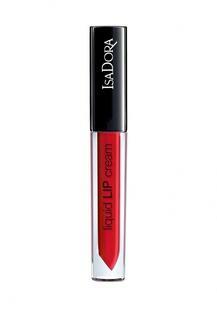 The rich colour and powdery texture make it a must have in your lip makeup kit. It also has an applicator, which ensures easy and smooth glide.